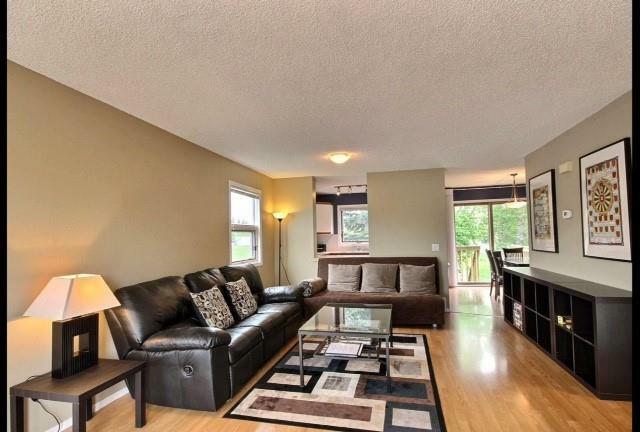 Fabulous END UNIT four bedrooms condo backing on to SPORT FIELD and PLAYGROUND. THREE bedrooms up PLUS ONE bedroom down. Perfect for growing family. 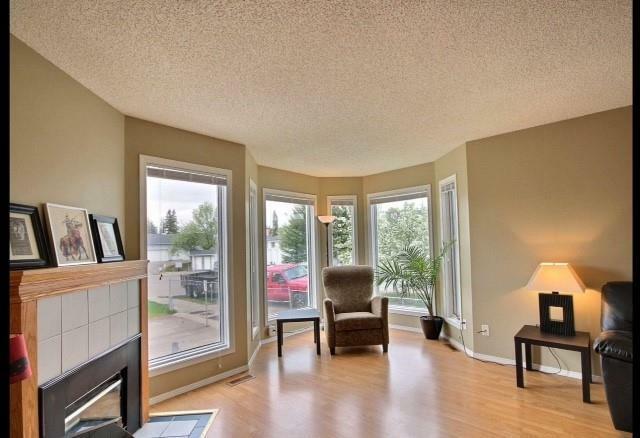 Welcoming great room has a LARGE BAY WINDOW, gas FIREPLACE. Great FUNCTIONAL kitchen with pass through to the dining area. 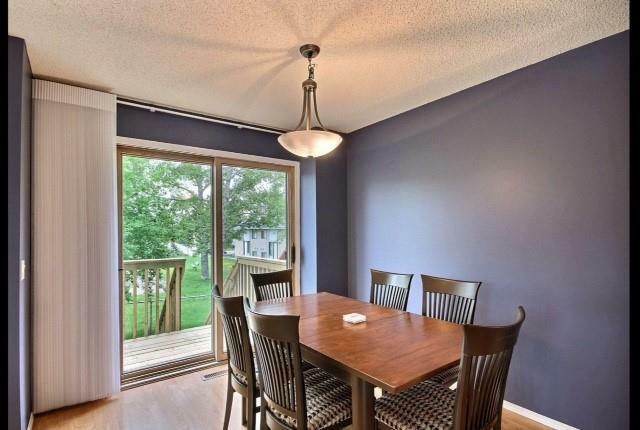 The breakfast nook leads out to the deck that overlooks a PARK WITH MATURE TREES. The master bedroom is a GENEROUS SIZE and 2 other bedrooms upstairs. Both bathrooms have been RENOVATED, four pieces upstairs and half bath on the main. The lower level offers a SPACIOUS BEDROOM, rec room and laundry room. 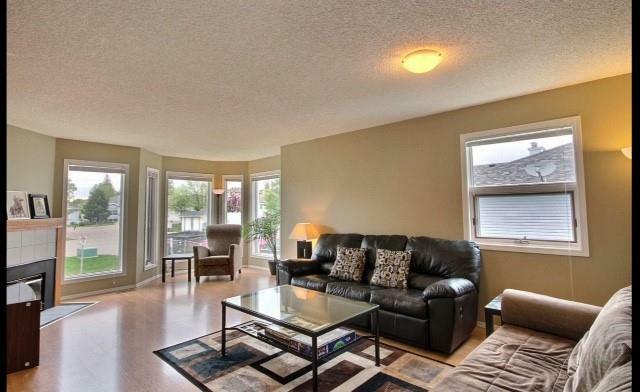 This 8 unit complex is well run, is PET FRIENDLY and GREAT LOCATION for walking- to school, shopping etc. The ATTACHED GARAGE has access from the basement and second parking PLUS visitor parking.